Students should be aware of the impact that their enrolment may have on issues such as their fees, visas, scholarships, student contributions and youth allowances. The University’s Student Workload Policy (see ‘Tools’ below) establishes the number of points deemed to be a full-time enrolment (at least 37.5 points, or part time enrolment (less than 37.5 points) in a semester, including intensives subjects either taught or assessed during the semester / grouped teaching period period. The ‘standard’ full-time workload is 50 points. A workload of over 56.25 points would be considered an over-load. The minimum study time commitment required for each 12.5-point subject is nine-ten hours per week. The University expects that a full-time student (50 points per standard semester) will complete about 40 hours of attendance and study per week. This is the equivalent of a full-time job. Keep this in mind when considering your own workload, and if you need advice, contact the Student Centre. This workload recommendation is the minimum expected; students who do not make this commitment throughout the semester / grouped teaching period are less likely to achieve to their full potential. Learning programs in the faculty are designed with this study commitment in mind. A student who has external, paid or unpaid work commitments, should consider their overall time commitments in the light of the above advice, and is expected to plan external commitments around their study commitments. Having regular work commitments or other commitments will not be considered grounds for special consideration, extensions of time for assignments, nor considered an acceptable excuse for unsatisfactory progress. The Student Workload Policy defines that over-loading is exceeding the standard full-time enrolment by at least 12.5 points, i.e. enrolling in more than 62.5 points in a semester or in a grouped teaching period taking account of intensives or other non-standard semester subjects, and defines the circumstances in which a student may be permitted to attempt a workload beyond the standard full-time workload. An overload is likely to compromise your academic results. An overload is not grounds for Special Consideration or an acceptable excuse for poor results. An overload may increase the likelihood of timetable clashes. You need to ensure that your university workload reflects what is manageable for you. For example, if you have commitments which cannot be changed (eg., paid employment, family, music, sport etc. ), or if you spend considerable time commuting to the university, you should consider enrolling in less than a normal full-time workload. An overload of 62.5 points would increase the time you need to devote to your studies to at least 50 hours per week throughout the entire semester / grouped teaching period. Extend your completion date (eg take 2.5, rather than 2 years, to complete a coursework masters). You can change your expected completion date within the Student Portal or at the Environments and Design Student Centre. Undertake subjects offered in the Summer Semester. The University’s Enrolment Policy establishes the maximum enrolment limit as the minimum points required to complete a course, and over-enrolment as exceeding the minimum course point requirement. Over-enrolment is only permitted in limited cases as defined in the policy. The University's Over-Enrolment Procedure can be found here. Make a request in writing, detailing the reasons for your request and explaining how you will be able to undertake the workload without significant impact on your study performance. 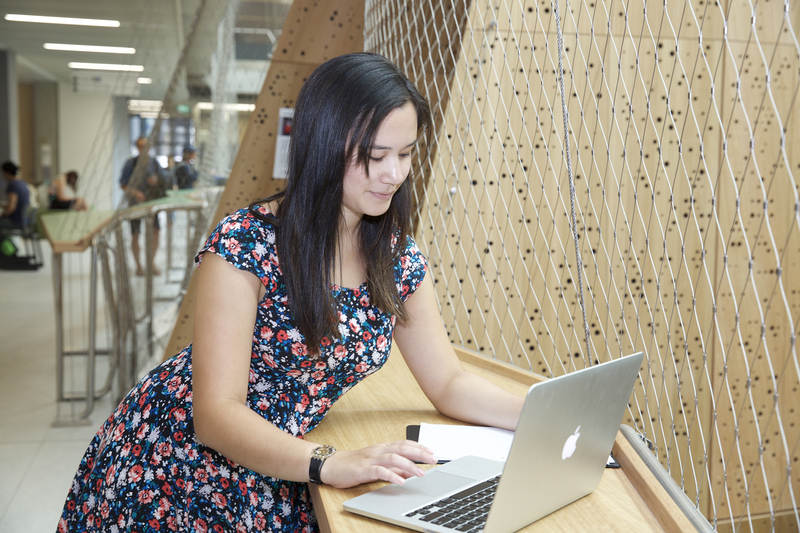 Email: msd-courseadvice@unimelb.edu.au using your University email account and providing your student number. A student Advisor will review your request and provide you with a response within five days. Applications must be made before the commencement of teaching for the subject you wish to add to your enrolment.